Do you like Tri Peak Solitaire? Share it with your friends. 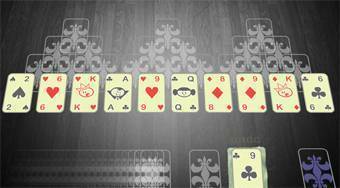 Tri Peak Solitaire - remove all cards from the game field by adjoining cards with a lower or higher value.